Buy Up To 3 For $1.99 each, Or The Playset (4x) For $6.49! 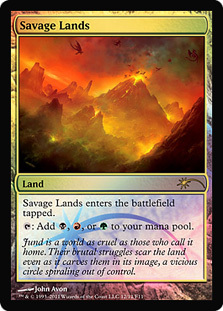 Card Text: You may sacrifice two mountains instead of paying Fireblast’s casting cost. 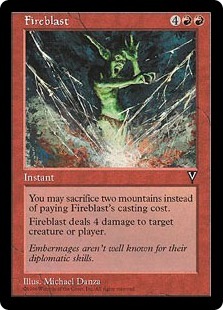 Fireblast deals 4 damage to target creature or player. 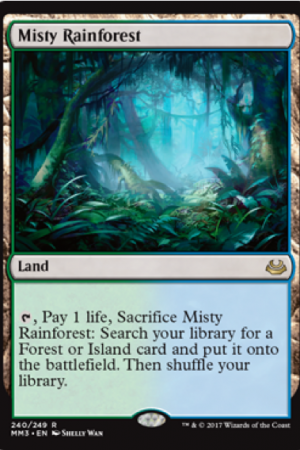 Oracle Text: You may sacrifice two Mountains rather than pay this spell’s mana cost. 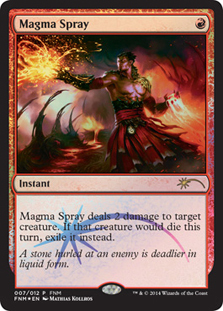 Flavor Text: Embermages aren’t well known for their diplomatic skills.